Some of the topics within the subject of humanism are complex and sensitive, which often creates questions or comments that you may not feel comfortable asking in front of the entire class. Due to that, we have created an anonymous question box below. 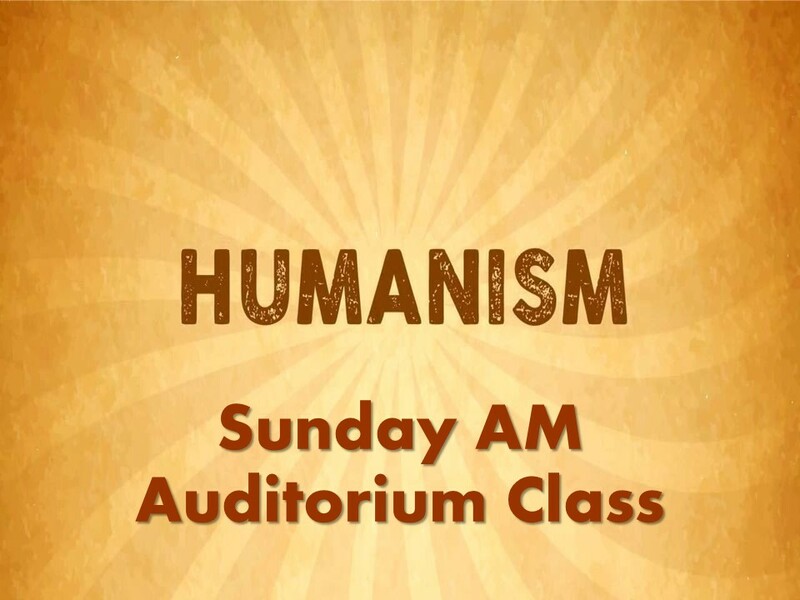 Just post your question here, and the Humanism teachers of the class will do their best to answer them each week during the class (Sunday mornings, 9:30am, main auditorium). Copyright 2016. Church Of Christ At Gold Hill Road. All Rights Reserved.